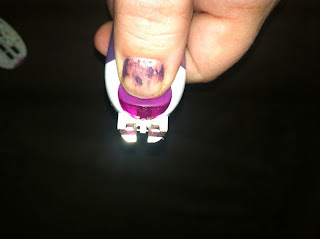 MamaBreak: ShaveMOB Review and Giveaway! Are you looking for a more convenient way to shave? We LOVE subscription boxes, and especially love ones that make life easier! 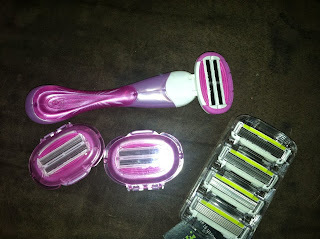 We think ShaveMOB makes life less hectic by delivering razors to your door each month (for a GREAT price)! When is the last time you reached into your bathroom supplies for a quick shave only to discover you were OUT of razors. Because they are not something I buy EVERY trip to the store, they are constantly forgotten. I usually end up using my husband's ESPECIALLY if it is a day I need to wear a skirt! 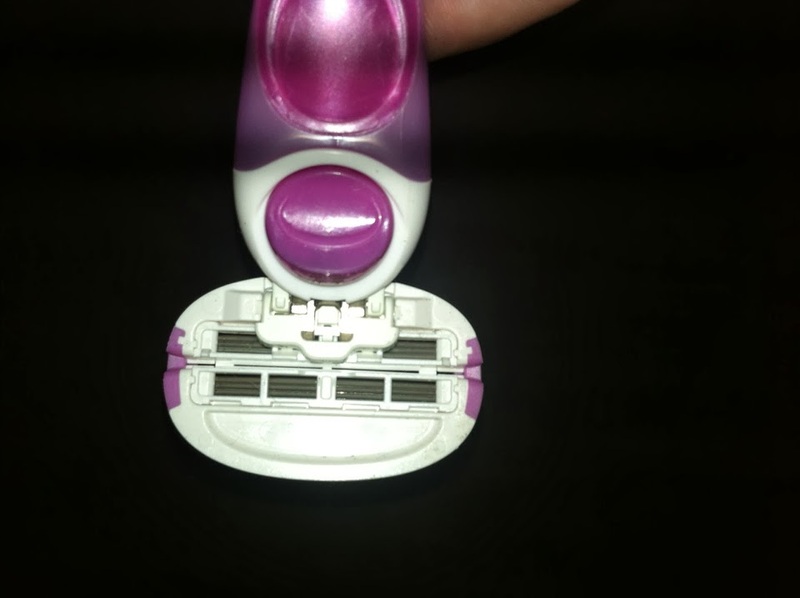 ShaveMob takes the guesswork out of supplying you with razors, all at a reasonable cost! For a starting point of only $2 per razor blade-- you can get a 6 month supply of a practical 3 blade razor for $14.99. 1 handle, 12 cartridges for $14.99. If you want less, you can get a 2 month supply. If you want more, you can purchase a 12 month supply. If you want to get a different blade, they offer 3 options with different price points! We love all of the options they provide! The best part is, you are only committing for the time period you want. No recurring fees. No Membership fees. Just reasonably priced razors delivered straight to your door. And the best part is, if you try out a blade you are not loving, you can switch out all of the base because they are all compatible with the handle! The razors gave us an incredible shave, and they all arrived very quickly! MamaBreak received ShaveMOB products to review here on MamaBreak. We did not receive any other type of compensation. As always, our experiences and opinions are our own. Want to win your own ShaveMOB sample as seen above? Enter Below! i would love to try the Lentil Chips, in creamy dill, thanks! Definitely white cheddar. I'm a cheesy gal! I like Sea Salt Lentil Chips most. The Simply 7 Snack flavor that I enjoy the most is the Pomegranate White Cheddar flavor. Black pepper pomegranate chips sound great. I'd try the white cheddar flavor! I would love to try the 6 blade ladies razor!!! would like to try the perfectionist. We just heard from MamaBreak that Michelle F. won the giveaway. Congrats Michelle! We can't wait to hear about your shaving experience. For everyone else who did not win, you can still try our razors and save even more with the promo code INTHEMOB. We appreciate everyone checking us out and please follow us on Facebook + Twitter for news, superb content, and more promotions!